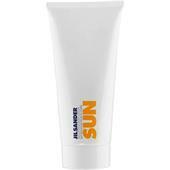 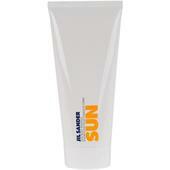 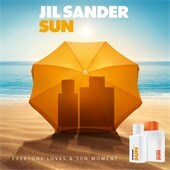 The Deodorant Spray Sun by Jil Sander is a women’s fragrance which imparts freshness and joy. 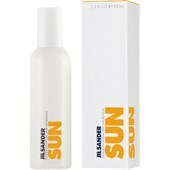 The perfume lives up to its name, since the fragrant essences are reminiscent of a day when the sun gives the skin a stimulating tickle. The gentle ingredients of the Deodorant Spray make it suitable for sensitive skin types. 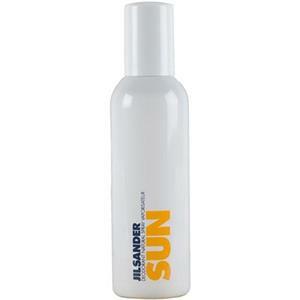 The natural freshness of Sun makes this women’s fragrance a perfect everyday companion. 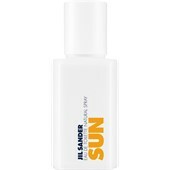 With the aromatic scent, Jil Sander has achieved a way to escape from daily stress and immerse yourself in a world of harmony and happiness!